The biggest and most action packed anime is coming this January! Dragon Ball Super: Broly will be released by 20th Century Fox will be coming to SM Cinemas exclusively starting 30th January. 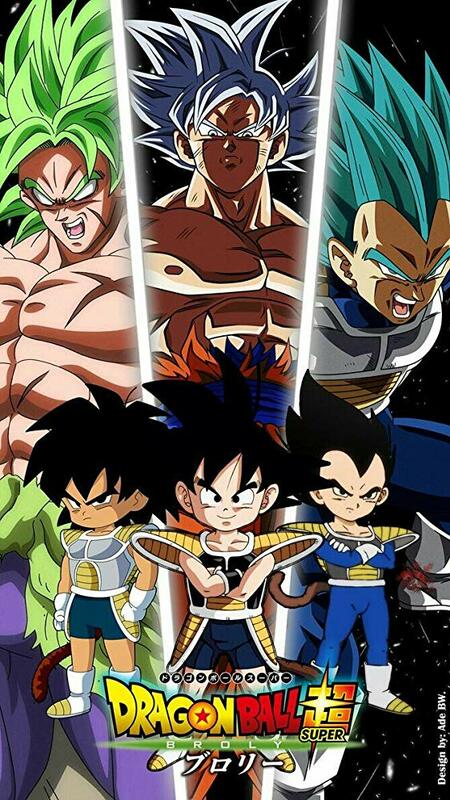 In Dragon Ball Super: Broly was written by the franchise’ creator Akira Toriyama. This movie also marks the the first film under the “Dragon Ball Super” series. Oh and its also the 20th anniversary film. “If Goku has undergone an upgrade, then the visuals must be upgraded as well.” If Goku will always love to fight and become stronger, we need to think outside the box and create a contemporary, high quality Dragon Ball worthy of him. In other words, the stronger Goku gets, the harder we must work to express that evolution. 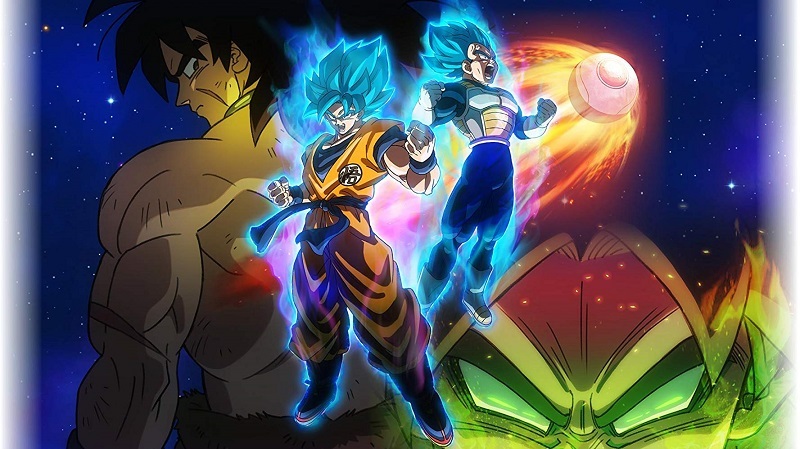 The evolution displayed in Dragon Ball Super: Broly is not just a memorial to over 30 years of legendary titles, but also a challenge to depart from the films that came before it. And since this is again, the first film under the Dragon Ball Super franchise, the production has been upped. “Mr. Iyoku at Shueisha’s “Dragon Ball Unit” proposed a challenge to us to renew the animation and character design because the drawing style of the creator of Dragon Ball, Toriyama himself, has also changed. Toriyama believes the new designs represent “the Dragon Ball of today,” and their shade is similar to the original manga’s. Aiming for that kind of animation, we held elaborate auditions for animators at Toei Animation. Naohiro Shintani was handpicked by Toriyama himself to create these new designs based on the flavor of the original manga. Upon inking the model sheets, he received the nod from Toriyama on the first draft without having to do any retakes. What characterizes Shintani’s renewed designs is that they have a slim silhouette when compared with the previous designs. You could call them contemporary, but they also achieve the feeling of a fine balance that is closer to the original manga than previous anime designs. Upon observing the animation for the previous series, Shintani said, “I like the designs that director of key animation Minoru Maeda did for the original Dragon Ball TV anime, so I thought it would be nice if I could bring out Maeda’s nuances like his soft touch and expressions when I drew them.” This comes out in the character model sheets, but please look for this sensitive expression in the film as well. A 20th Century Fox presentation, “Dragon Ball Super: Broly” opens in the following cinemas on January 30: SM North EDSA, SM Megamall, SM Mall of Asia, SM Manila, SM Fairview, SM Sta. Mesa, SM Marikina, SM East Ortigas, SM San Lazaro, SM Southmall, SM Bacoor, SM Cebu, SM Seaside Cebu, SM Iloilo, SM Cauayan, SM Clark, SM Pampanga, SM Cabanatuan, SM BF, SM Dasmarinas, SM Davao, SM Lanang, SM Cagayan De Oro Downtown, SM Telasbastagan and SM Legazpi. Next story #KaraMia and #Sasuke Memes Combined!